This is a pope some have called the first "Black Pope," because he is the only Jesuit to be named pope. He will go down in history for meeting the USA's first black president, Barack Obama, #44. Meanwhile, at the movie theaters this same week, the film Black Mass was playing. Pope Francis is the first Jesuit Pope, as I mentioned back in 2013. 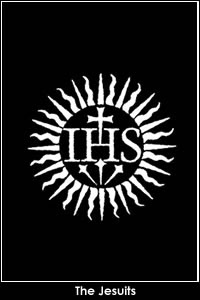 The first Jesuit Pope would naturally be the first fully "Black" (i.e. 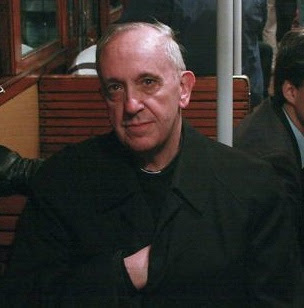 Jesuit) "Pope." It is a circular logical statement that is just common sense, and there is nothing conspiratorial about it. In general, the use of the term "Black Pope" is often experienced as a derogatory nickname given to the Superior General, usually by the media and never utilized by the Jesuits themselves. Nevertheless, to ignore its use is to be blind to the "name game" being played. 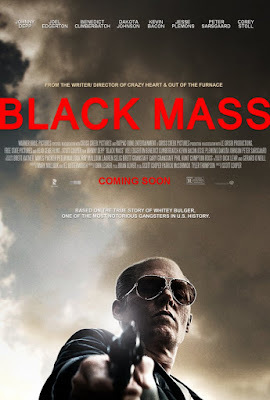 Intriguingly, Pope Francis now wears white, President Obama's mother was white, and the character depicted in Black Mass is Whitey Bulger (played by Johnny Depp). The actress Susan Sarandon thinks Pope Francis will be assassinated while he's in the USA. “I think they’re going to assassinate him,” Sarandon told The New York Daily News on September 20, 2015. 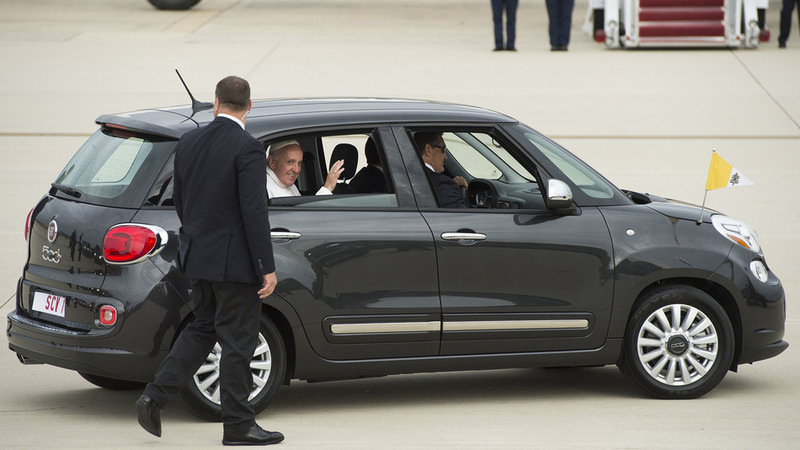 “I think he’s done some major, major cleansing of the whole [Roman Catholic] system." These days have been predicted to be the "end times," but that hardly seems to be in the cards. And will Pope Francis be killed on these American shores? Doubtful. But frankly, I've been feeling that a memorable and surprising event will happen in Philadelphia, not Washington, D.C. nor New York City. The name Philadelphia is from the name of a city in Asia Minor mentioned in Revelation in the New Testament. The name of the city meant "brotherly love" from Greek φιλεω (phileo) "to love" and αδελφος (adelphos) "brother". Jorge - "farmer" ("earth-worker"); variant of George (Greek) "farmer". Mario – Italian, "bitter, rebellious," "bitter"; associated with the Virgin Mary by acting as a masculinized form of “Maria.” Mary means "bitter, rebellious, be disobedient." Spanish, Mario, "Hammer," "Mars" (Roman god of war). Bergoglio - berg = "mountain" + oglio = "oil"; oglio is also seen as a "collection of miscellaneous pieces;" a "hotchpotch;" a "mixture;" a "medley;" specifically, from 1648, "of various religions." Is Pope Francis actually a Pope from the Global South? 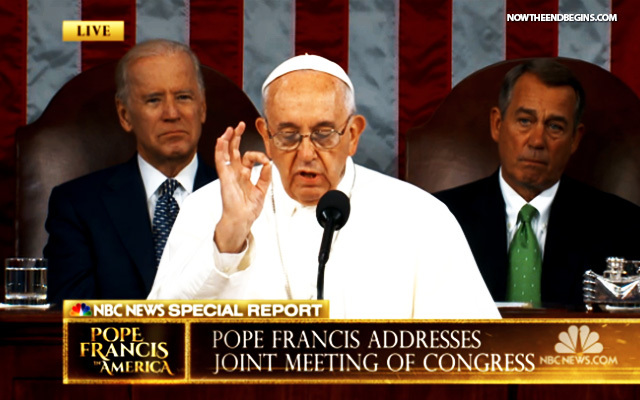 Is he the world's first "New World Order" Pope? When his prophecies were published, 500 years after allegedly being found in the Vatican archives, they were debunked as being false. But intriguingly, the prophecies published in Benedictine historian Arnold Wion's book Lignum Vitae in 1559, has been demonstrated to be very accurate. Indeed, Malachy's list, today, from 1139, has been found to be remarkably correct. The reporter felt it conveying a hidden message, this choice of his. She said that "Fiat" is what The Virgin Mary said to Gabriel, when she replied about whether she would be open to giving birth to the holy, the Son of God. She said "Fiat," which means, "Let it be." "The 72 stone steps before the entrance of the Philadelphia Museum of Art, in Philadelphia, Pennsylvania, have become known as the "Rocky Steps" as a result of their appearance in the triple-Oscar-winning film Rocky and four of its sequels, Rocky II, III, V and Rocky Balboa, in which the eponymous character runs up the steps to the song "Gonna Fly Now". Tourists often mimic Rocky's famous climb, a metaphor for an underdog or an everyman rising to a challenge. A bronze statue of Rocky was briefly situated at the top of the steps for the filming of Rocky III. This statue, now located at the bottom right of the steps, is a popular photo opportunity for visitors. The top of the steps offers a commanding view of Eakins Oval, the Benjamin Franklin Parkway, and Philadelphia City Hall." By the way Fiat = the light-maker. Its antithesis is Fiett = Lafayette = the light-destroyer. In case the above was lost on anyone - Rocky = rock = Peter/Petrus = Petrus Romanus. Also, the modern "Rome" (fighting under the banner of the eagle) is the USA/America. 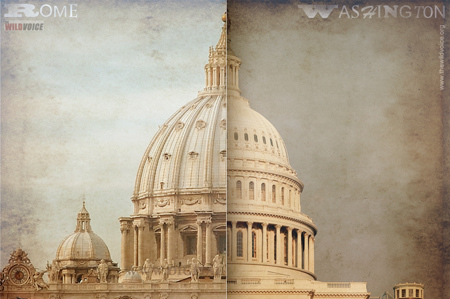 Francis is the first American pope (from the Americas). What popped out to me is #44. I'm a baseball freak. Henry Aaron is the most famous #44. He hit #715 off Al Downing #44, who was from Trenton, NJ. Trenton is 32 miles from Philly. The Pope arrived on Yom Kippur. Sandy Koufax was #32. He is known as one of the first MLB superstars to observe the holy day by not playing in the World Series, in 1965, which was 50 years ago to the day the Pope arrived. It is possible that the Dodgers could head back to the World Series, this year. It is possible but highly improbable that the Twins could end up with a wild card slot. Obama is really president #43. Grover Cleveland was president for two non-consecutive terms (22nd and 24th, i.e. really just the 22nd president). That makes the next president #44. But historically and conventionally Obama will be remembered as #44. Malachy was correct. 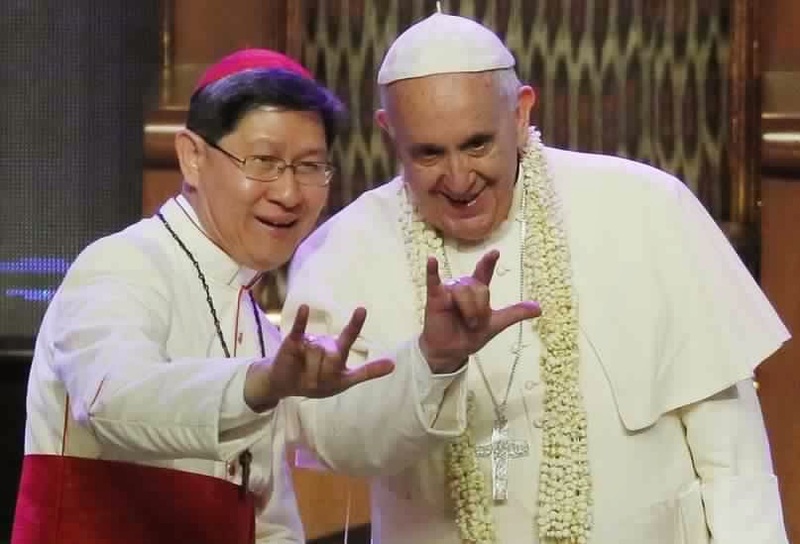 Bergoglio is our last pope. The mass tomorrow at Cathedral Basilica of Sts. Peter & Paul will be a ritual. There is a chance that it will involve a human sacrifice. We are, in fact, living in the end times and are rapidly approaching monumental events that will reshape humanity. Vast, evil machinations that have been taking place behind the scenes on Earth will be made known and a great awakening will follow. We don't have much longer to wait.